Carl Diebold Lumber Company is a full service custom lumber remanufacturing and kiln drying facility Troutdale Oregon. We are a secondary wood product production business with years of experience in both softwoods and hardwoods. We can meet all of your production needs with modern equipment such as; moulders, resaws, dry kilns, and more. All material is handled in a clean environment – from our asphalted exterior surfaces, through our resaw, kiln, and planer buildings, and into our shipping facility for bundling, end capping and wrapping. We consistently monitor the textures from our resaw and maintain an assortment of pattern knives to provide customers with multiple product options, including custom patterns in rough to smooth textures. We carefully control the conditions in our dry kiln to achieve the most appropriate levels of seasoning for each products intended end use. From Beaded Ceiling to Double Siding Pattern to a Hula Trim System, Diebold Lumber provides top of the line custom milling services. Diebold Lumber has a state-of-the-art kiln for all of your custom kiln drying needs. Two Single and One Double Track 64 foot dry kiln. In addition to 20,000 sq ft of lumber dry storage, Diebold Lumber provides additional services from sub-dbl to yard packing to container loading. Take a photo tour and browse this gallery covering more than 70 years of history with Diebold Lumber. 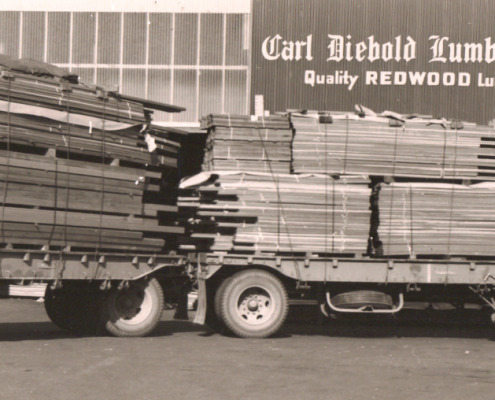 In 1940, Carl Diebold opened a wholesale lumber office in Portland, Oregon. This became Carl Diebold Lumber Company. As they say, the rest is history. Carl Diebold Lumber Company is as always, dedicated to quality and service and gives a personal touch to its customers. Carl Diebold Lumber Company is here for years to come. 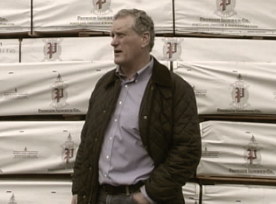 Carl Diebold opened a wholesale lumber office in Portland, Oregon. 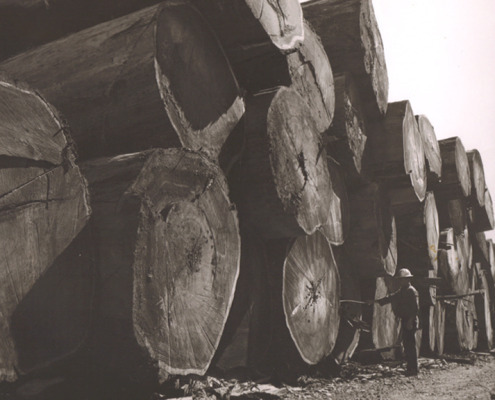 This became Carl Diebold Lumber Company. 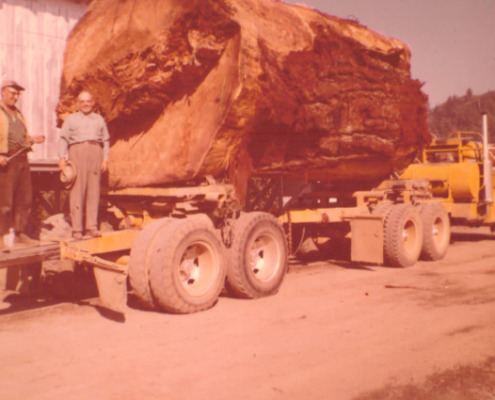 Mr. Diebold built a stud mill in Myrtle Point, Oregon. Having just returned from serving in World War II, his son-in-law, Dean Bramon, took over the operation of the mill.